This is the El Paso, Texas city category. Located in a mountain pass at the western edge of Texas, El Paso is the largest US city on the border with Mexico. 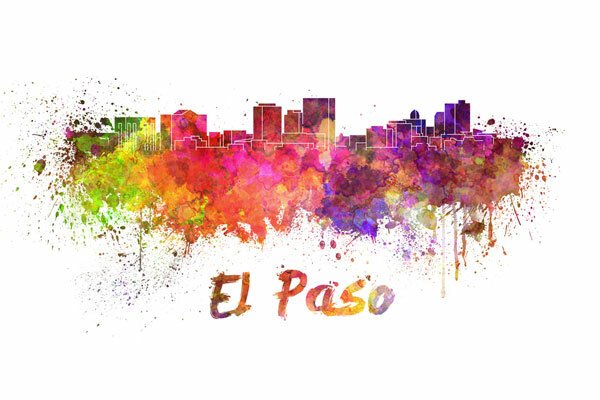 The city of El Paso enjoys a good working relationship with Juarez, its neighboring city across the border. In July, 2012, the population of El Paso was approximately 672,538, an increase of 19.0 percent since the 2000 census.